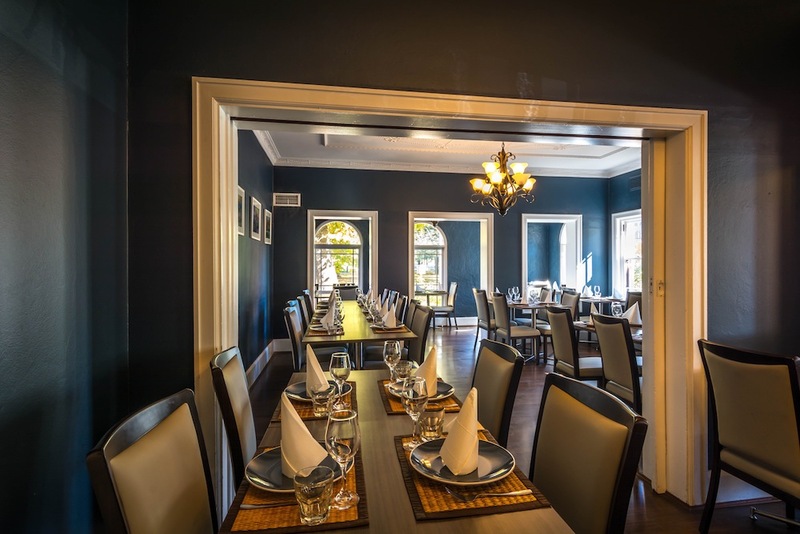 Lime Leaves Thai Restaurant was established in 2003, a beautiful heritage building in the heart of Queanbeyan, the warmth of old style fire places creates a homely feel. 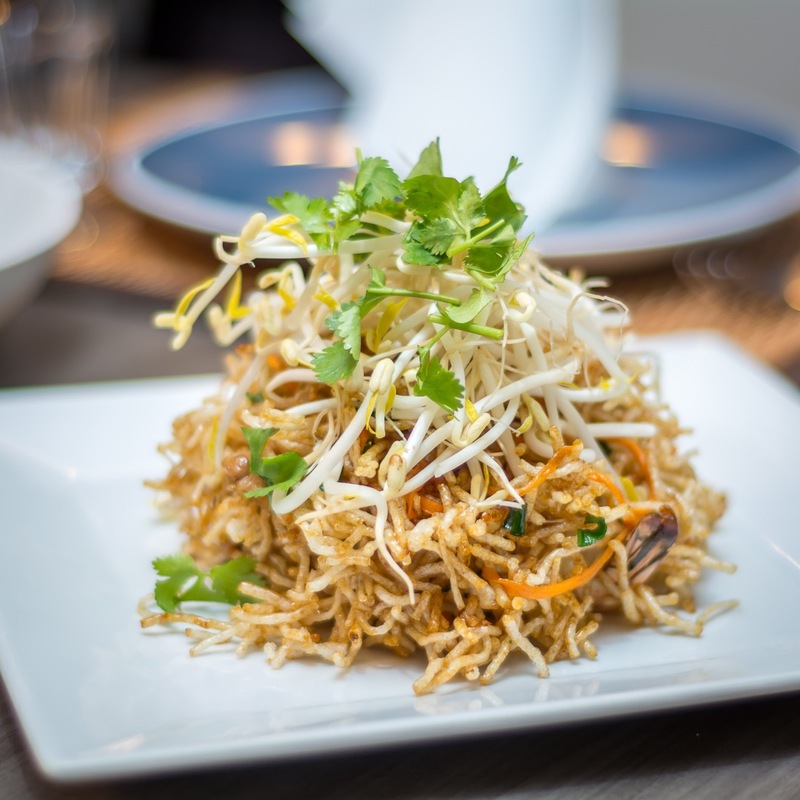 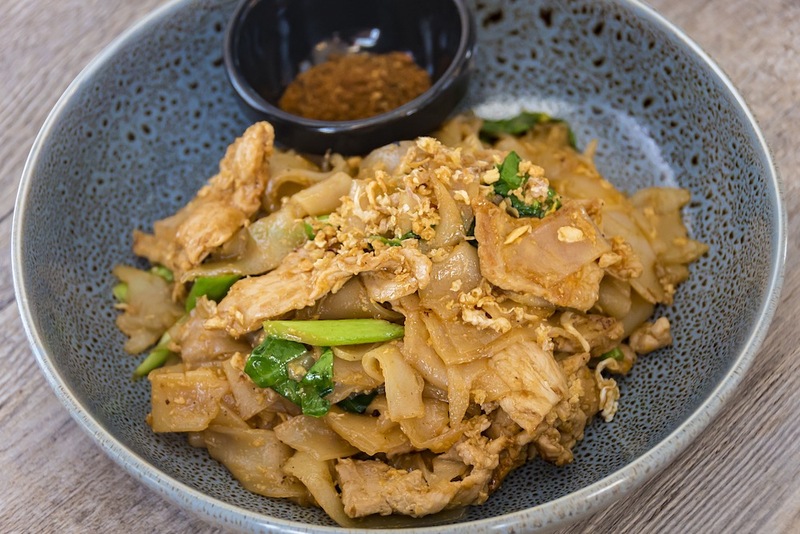 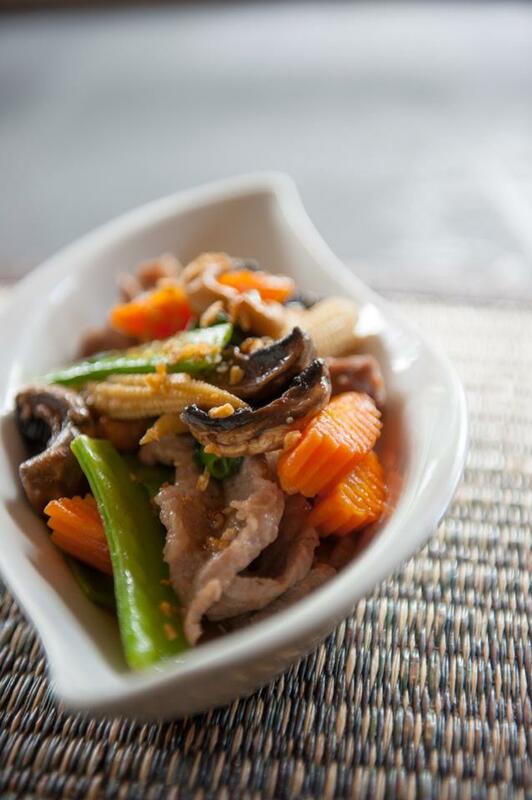 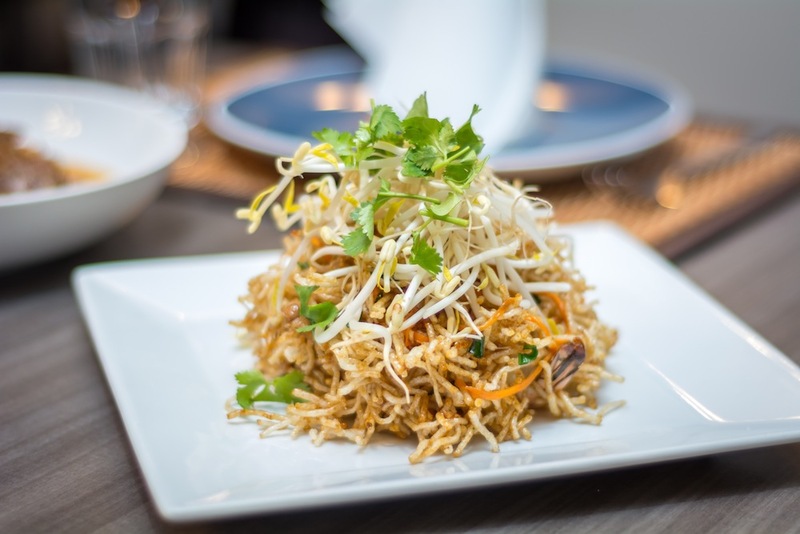 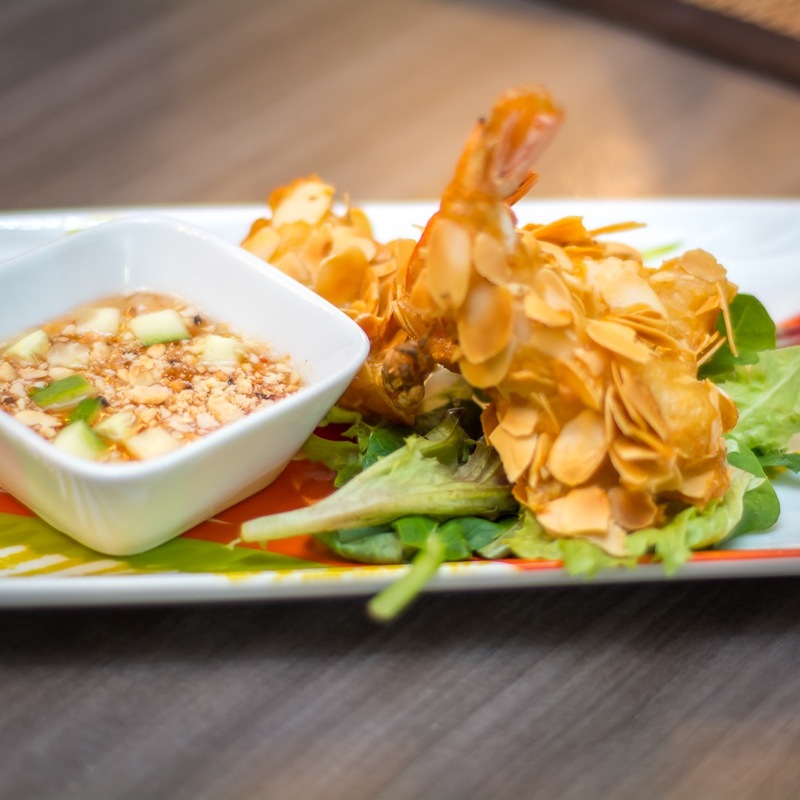 The combination of authentic Thai cuisine and vibrant atmosphere makes Lime Leaves the go to place for your Thai food fix. 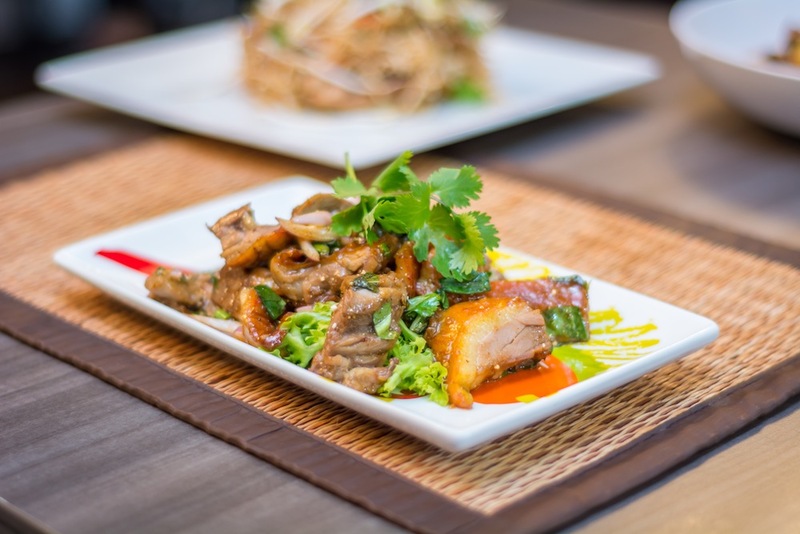 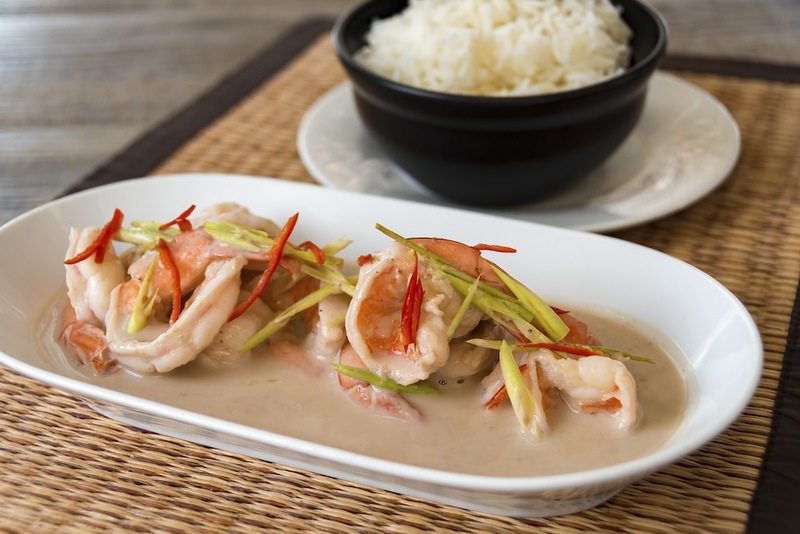 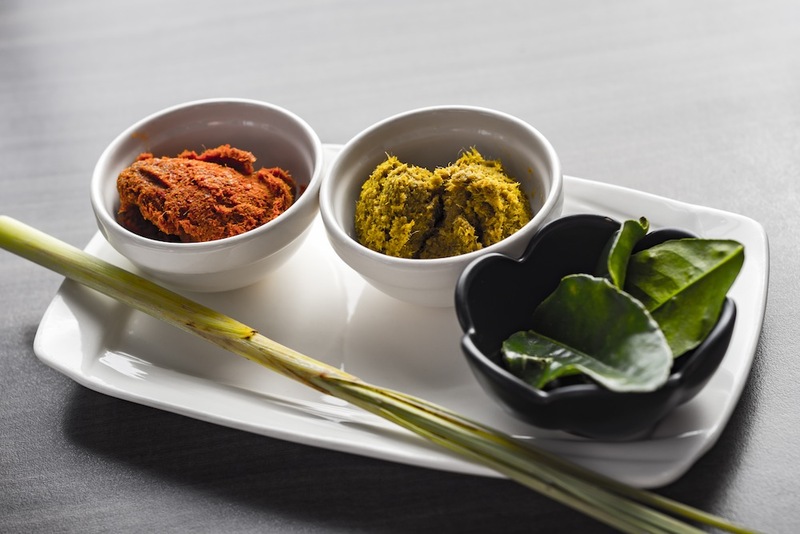 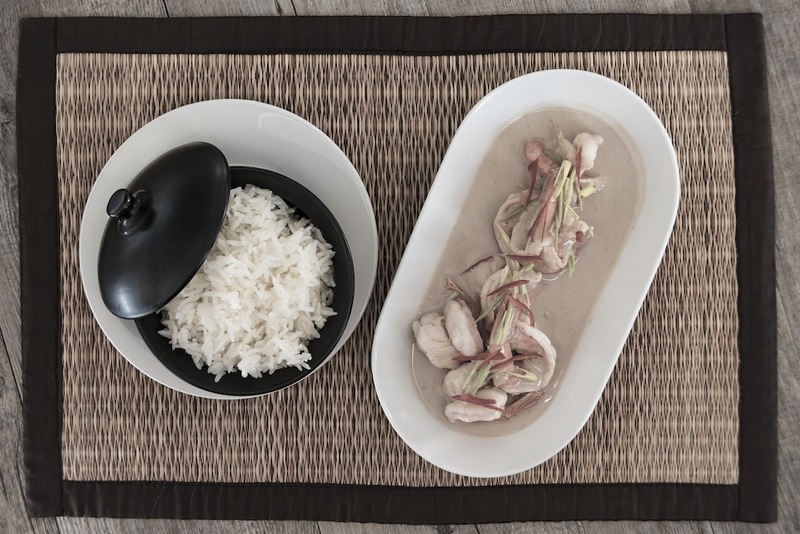 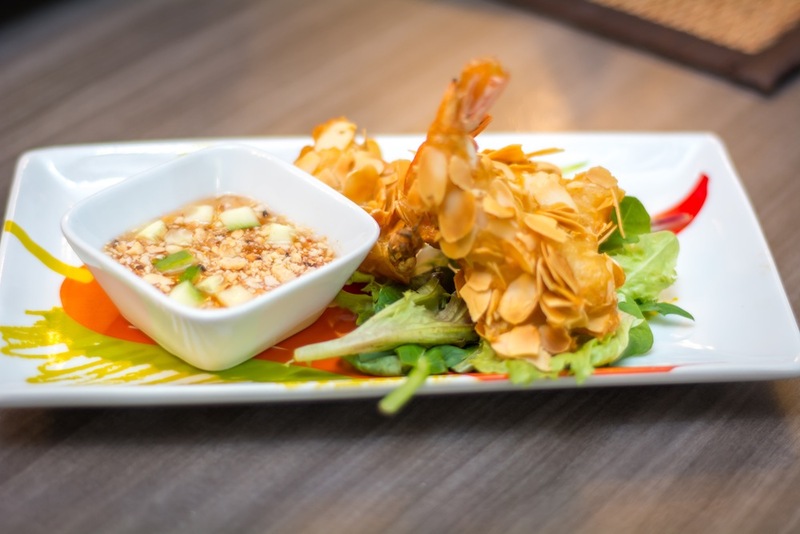 Lime Leaves offers a contemporary Thai dining experience, with unique mouth-watering options that our team of chefs have put together. 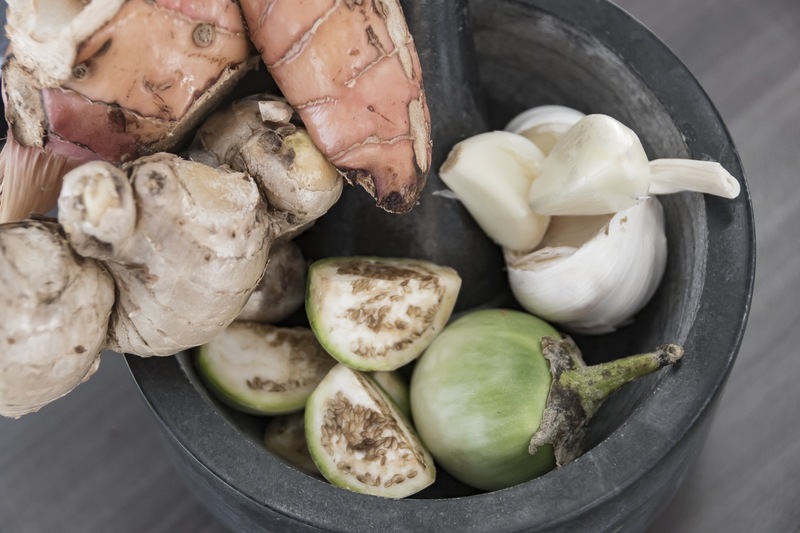 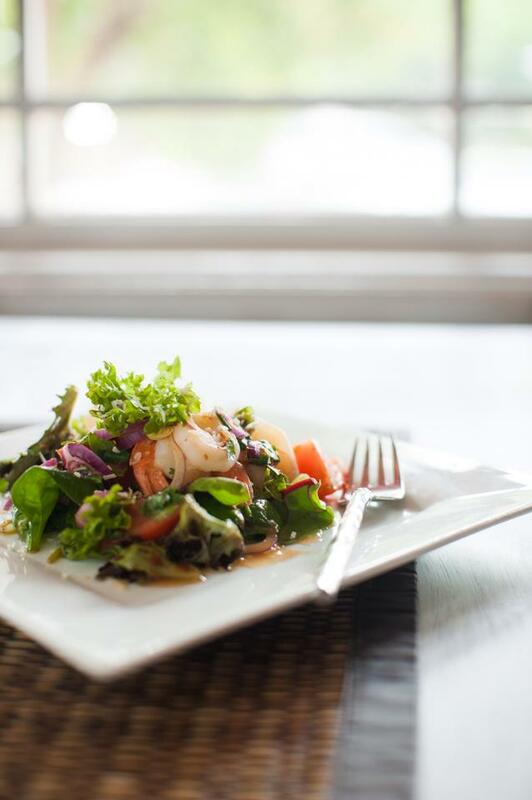 With our meals being prepared daily, using the finest and freshest quality ingredients and herbs. 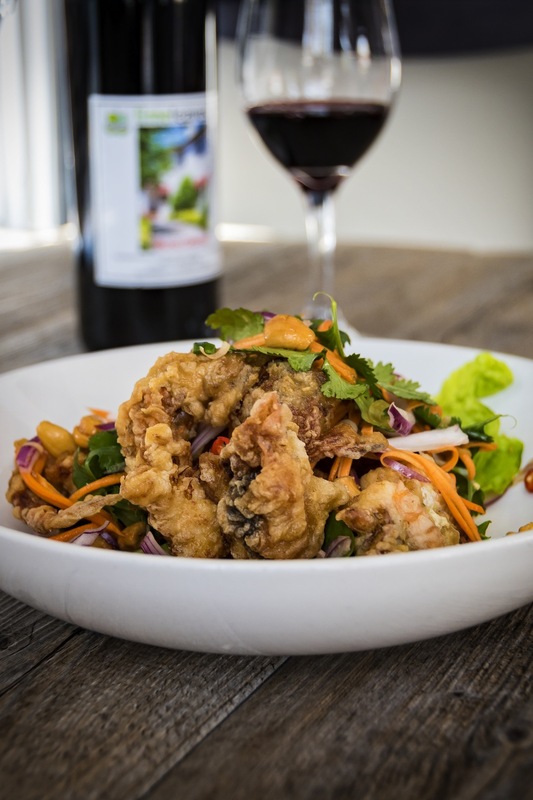 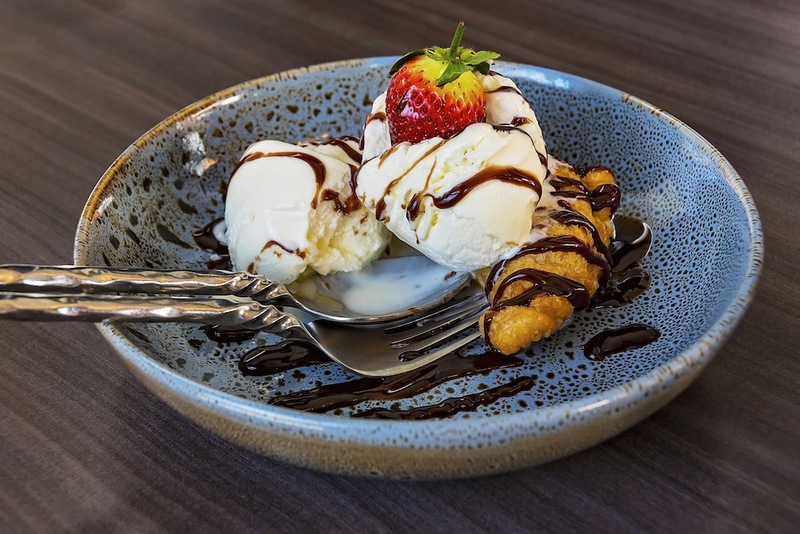 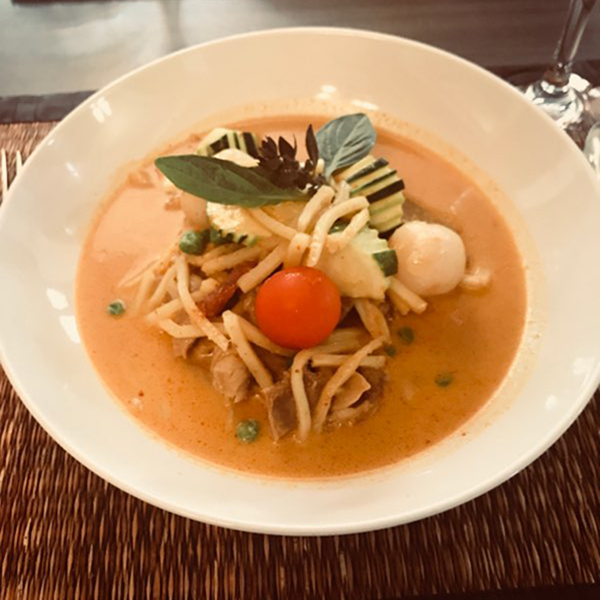 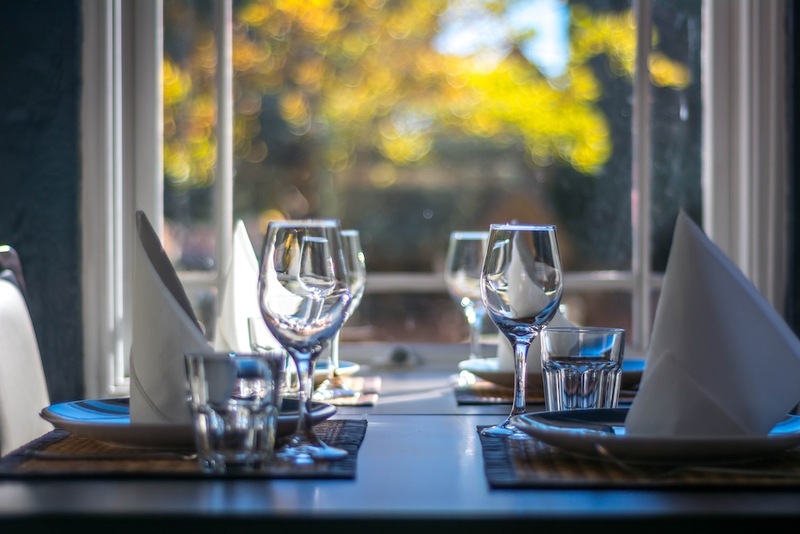 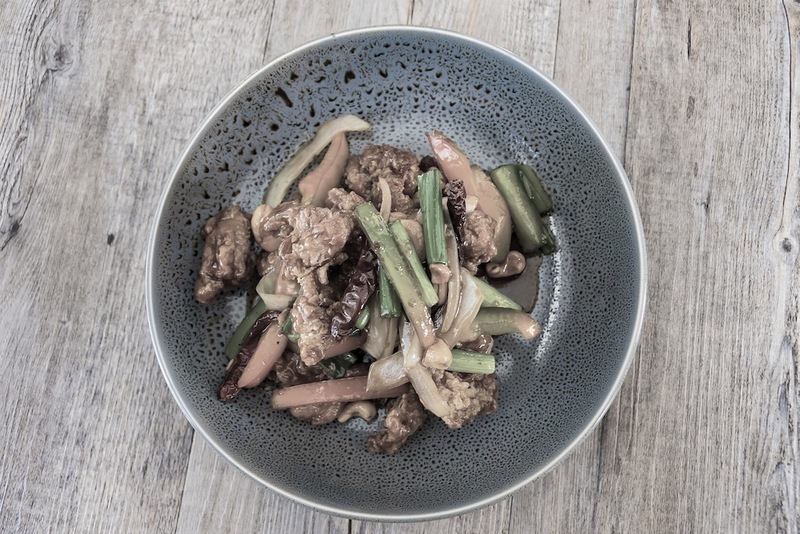 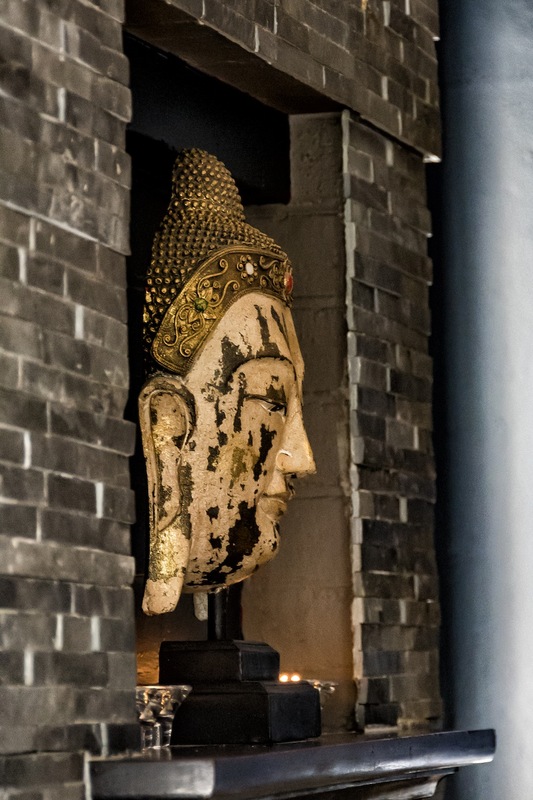 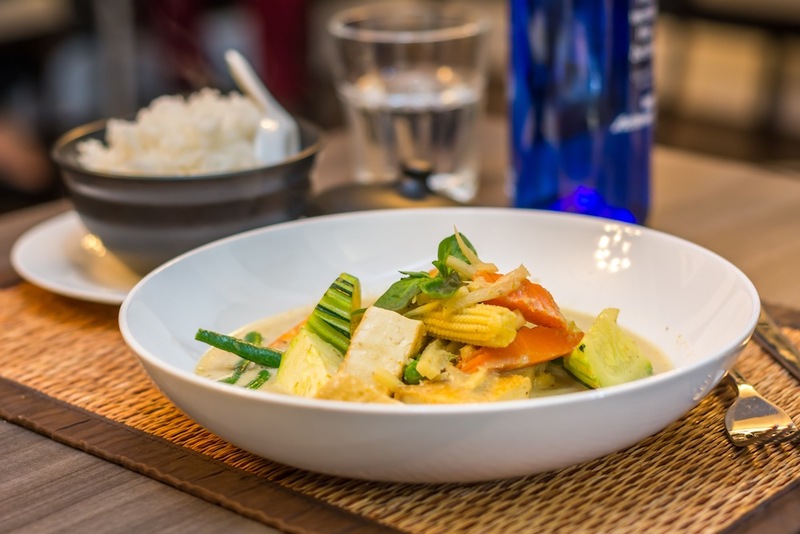 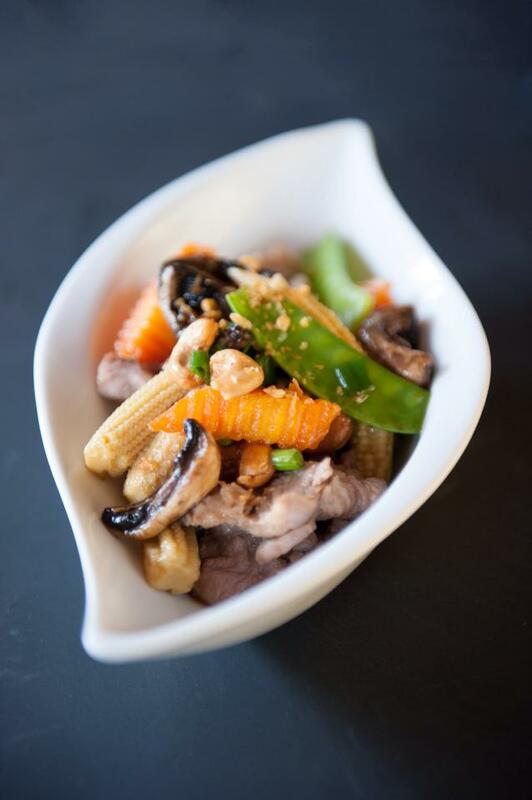 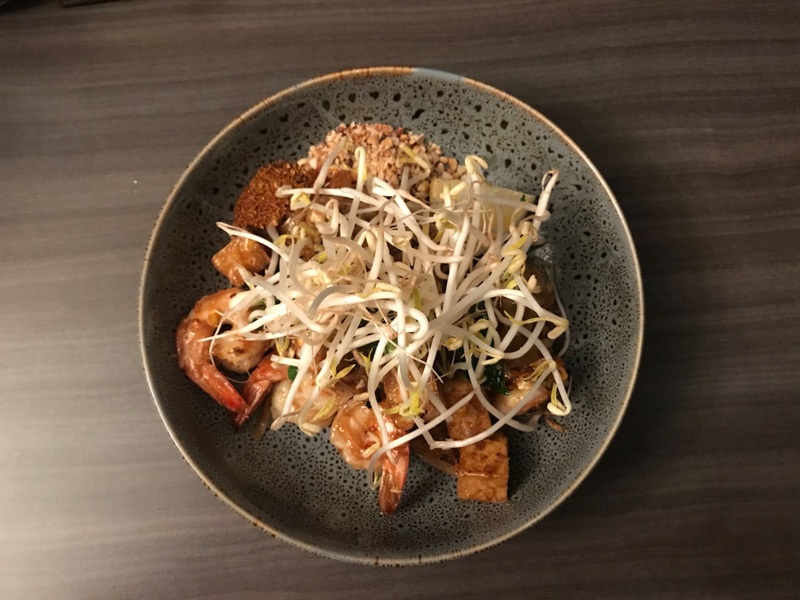 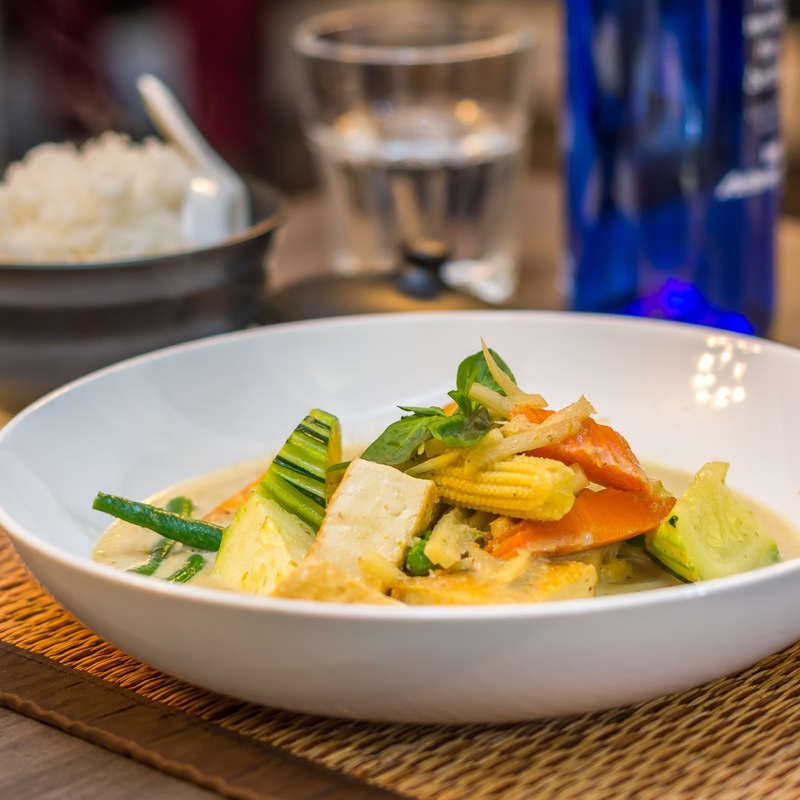 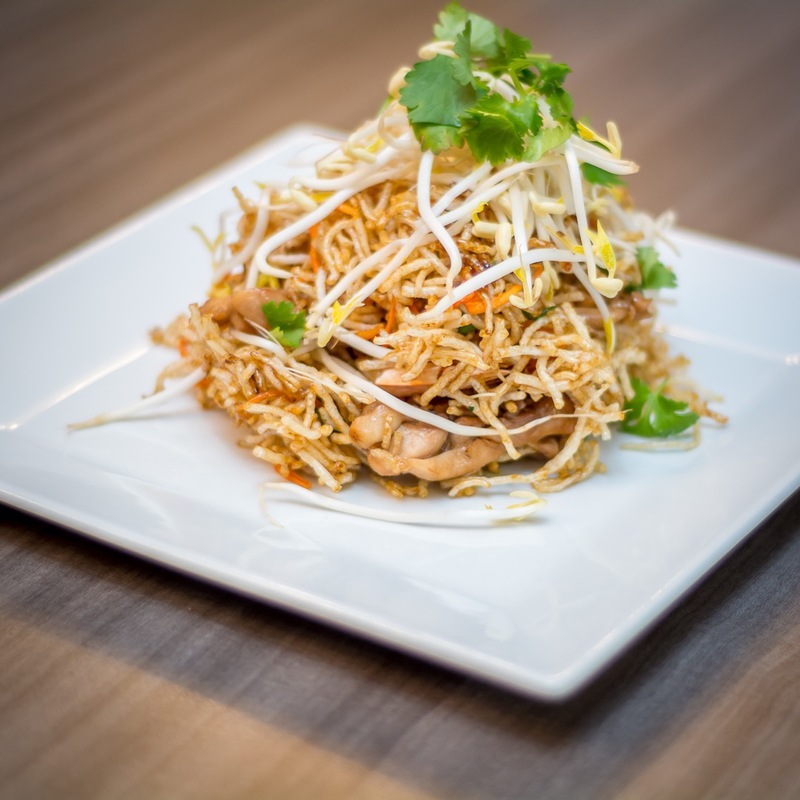 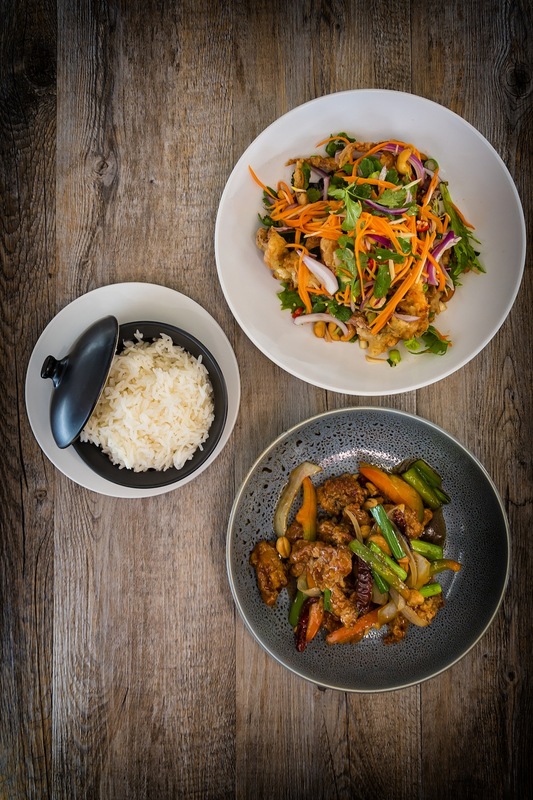 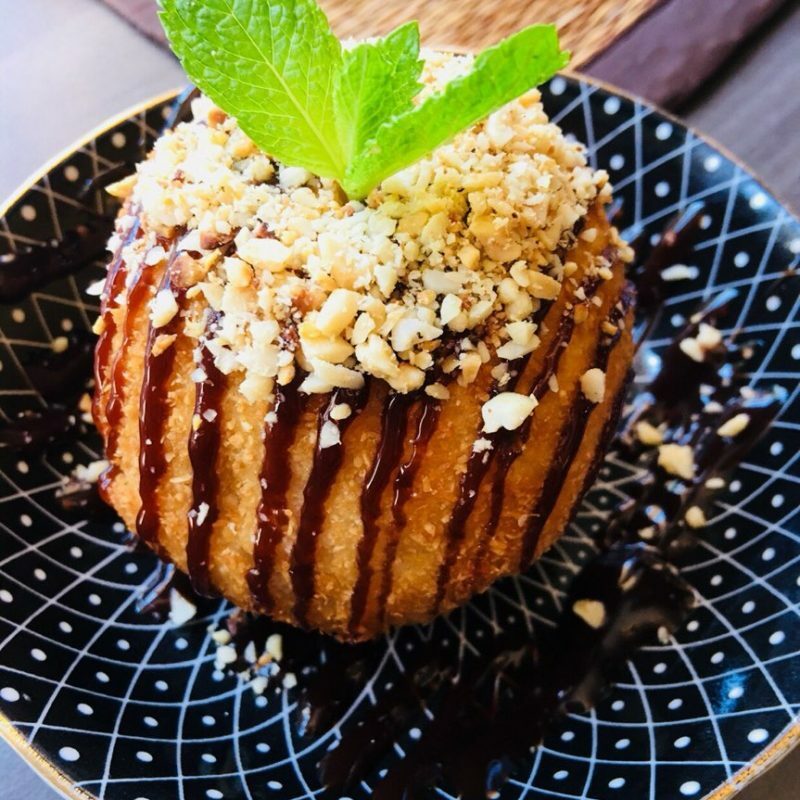 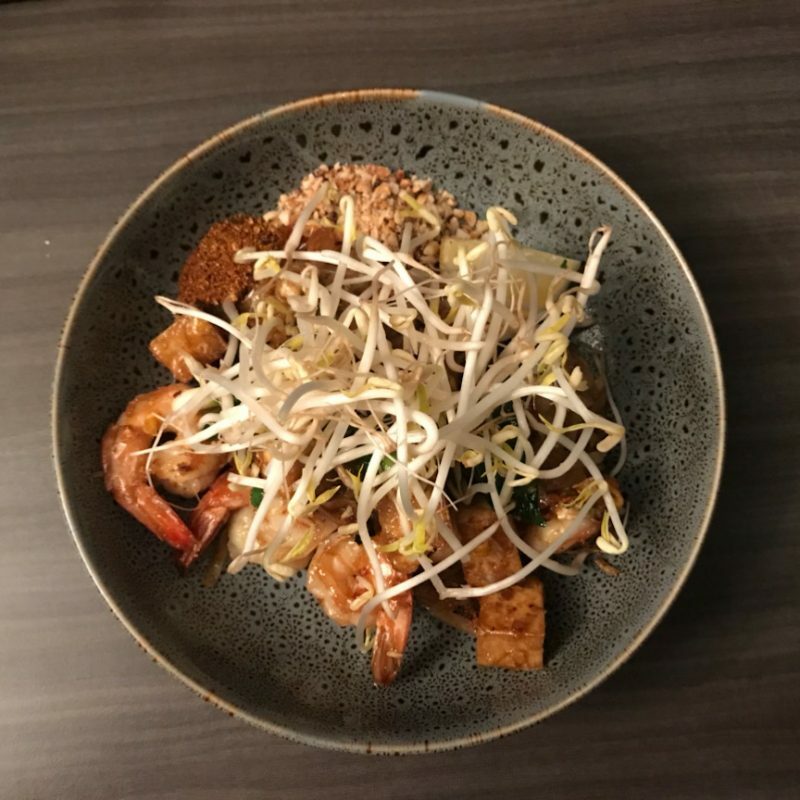 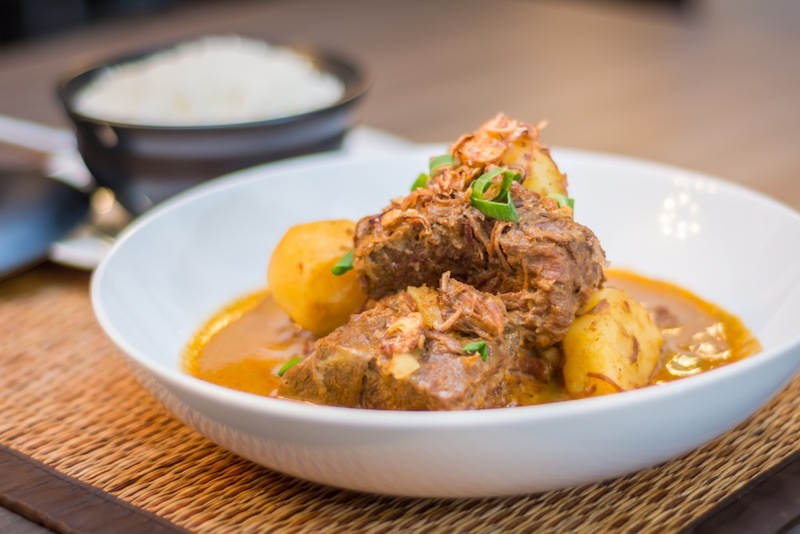 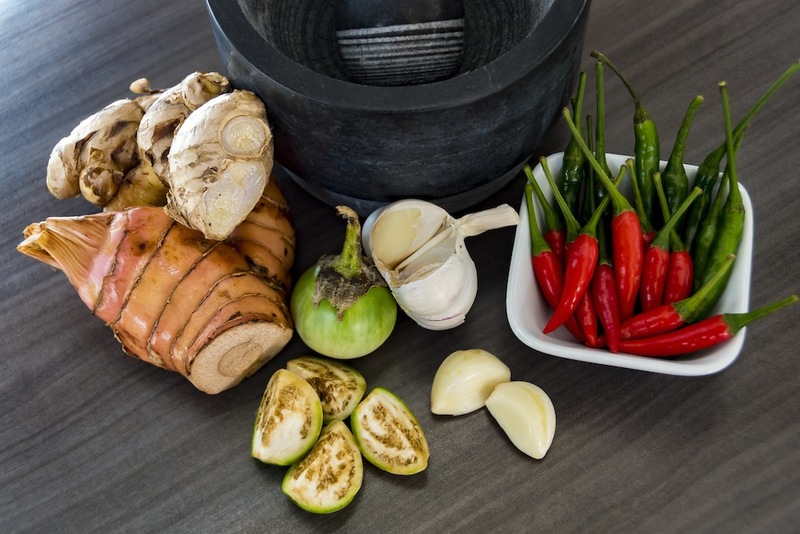 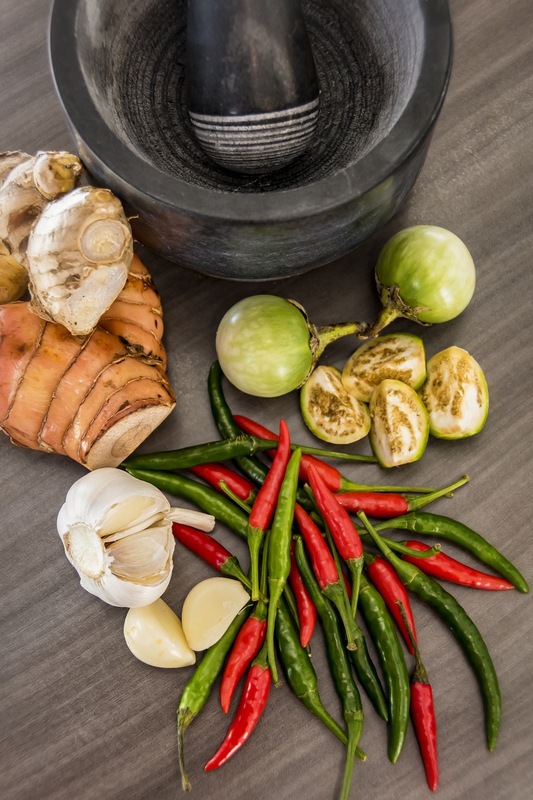 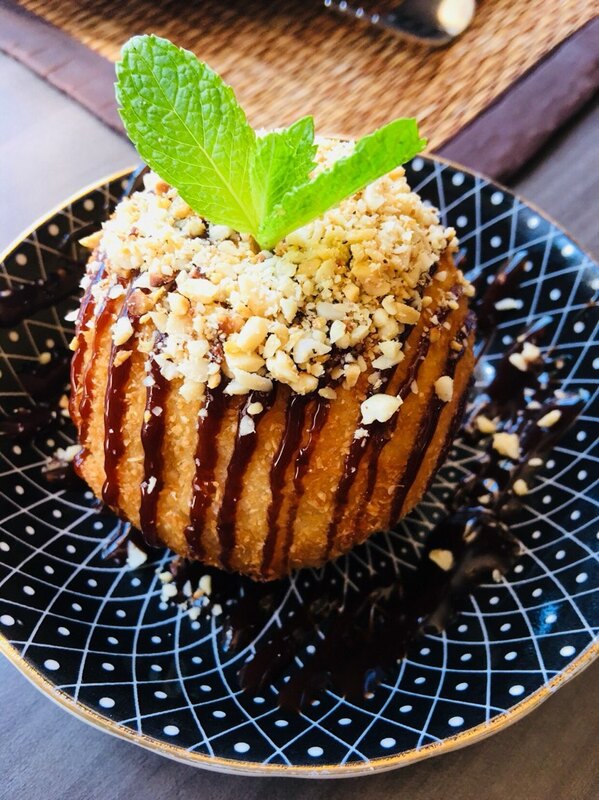 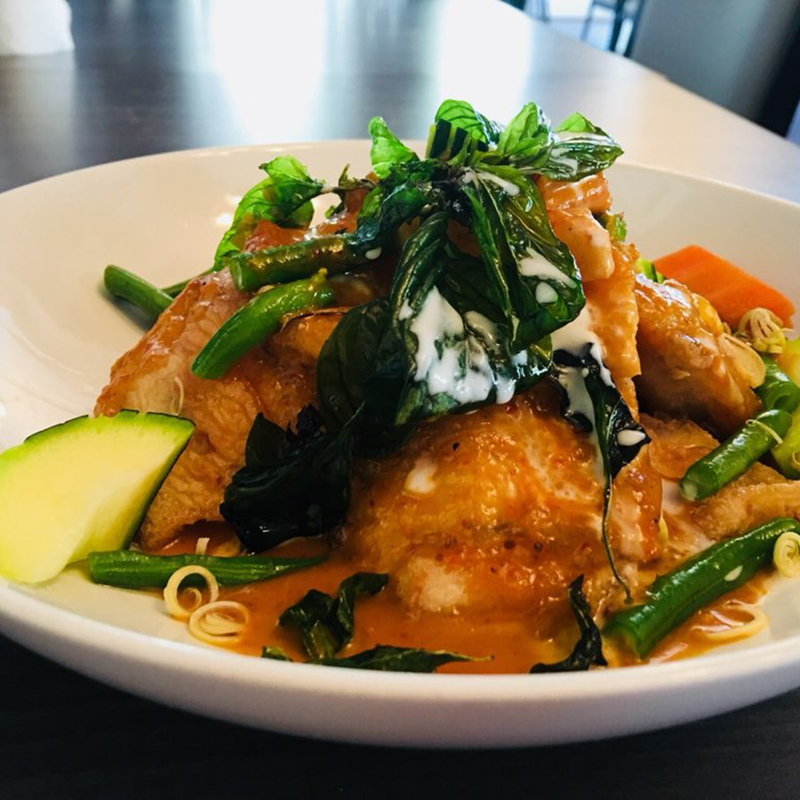 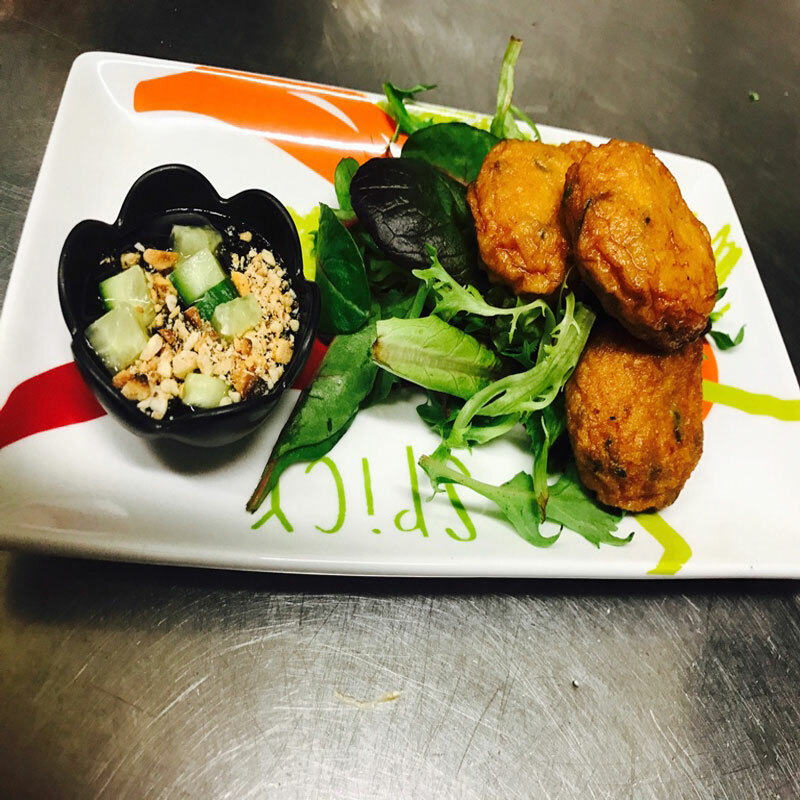 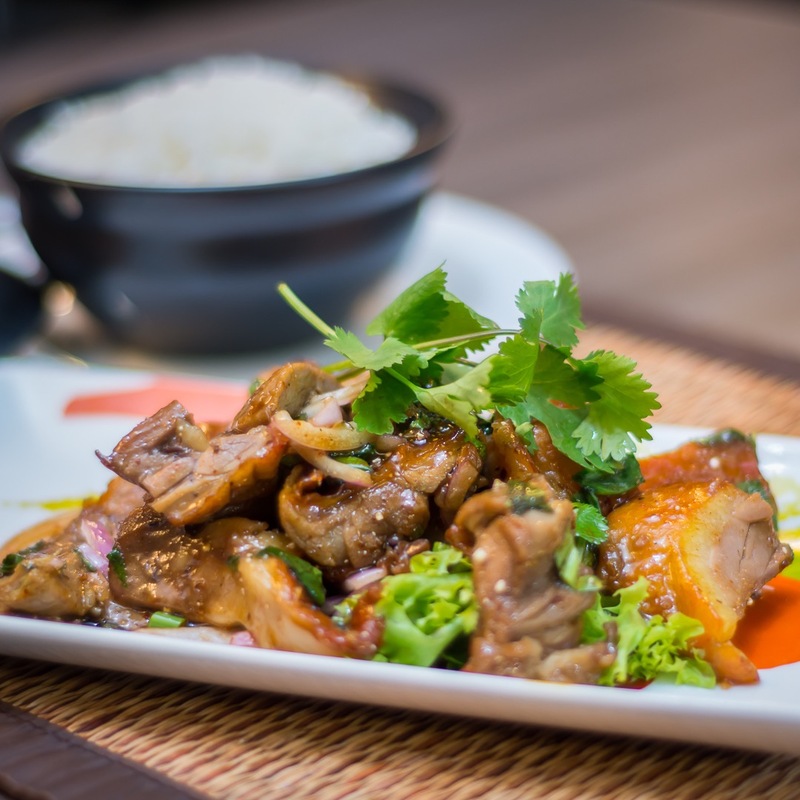 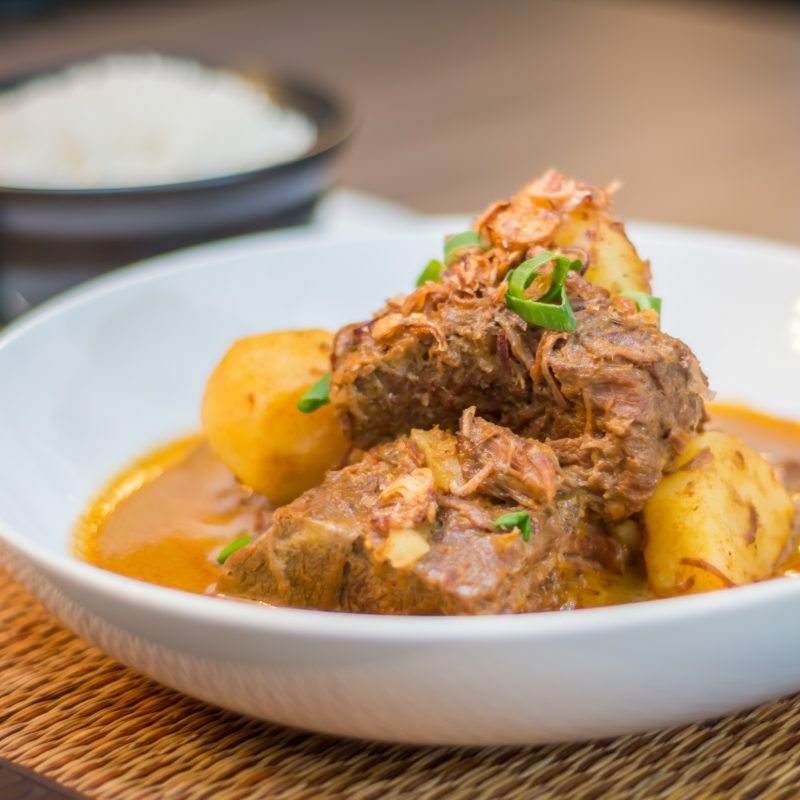 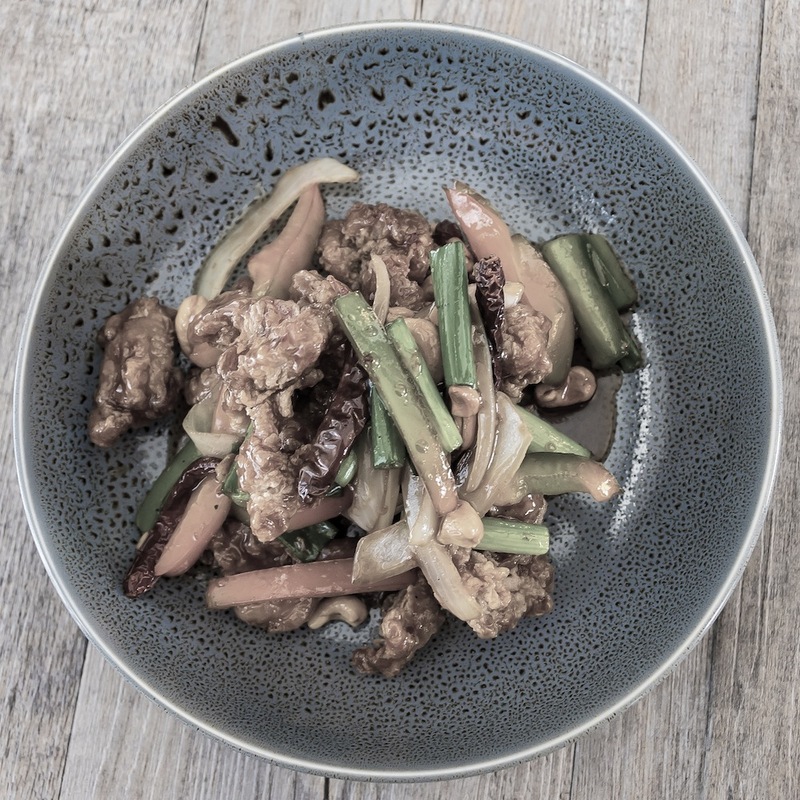 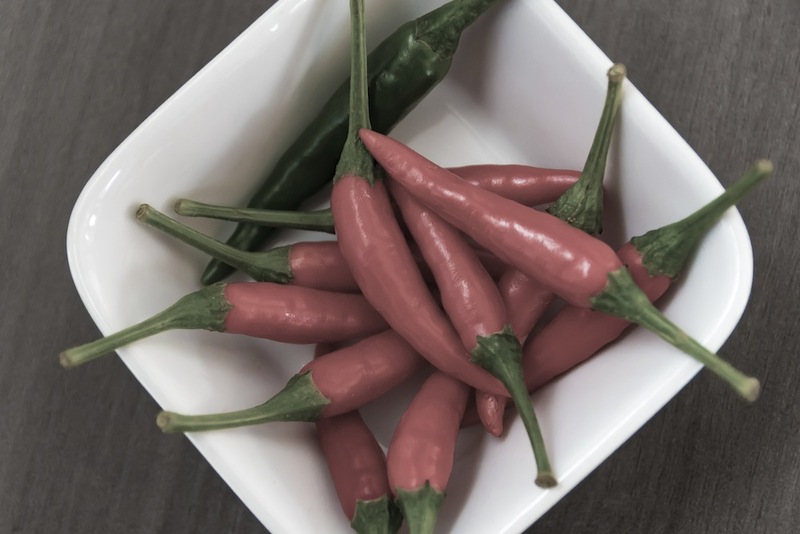 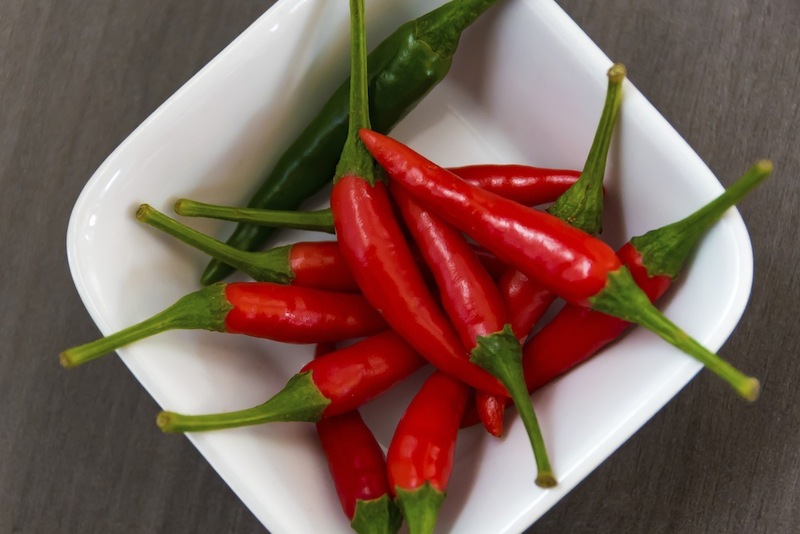 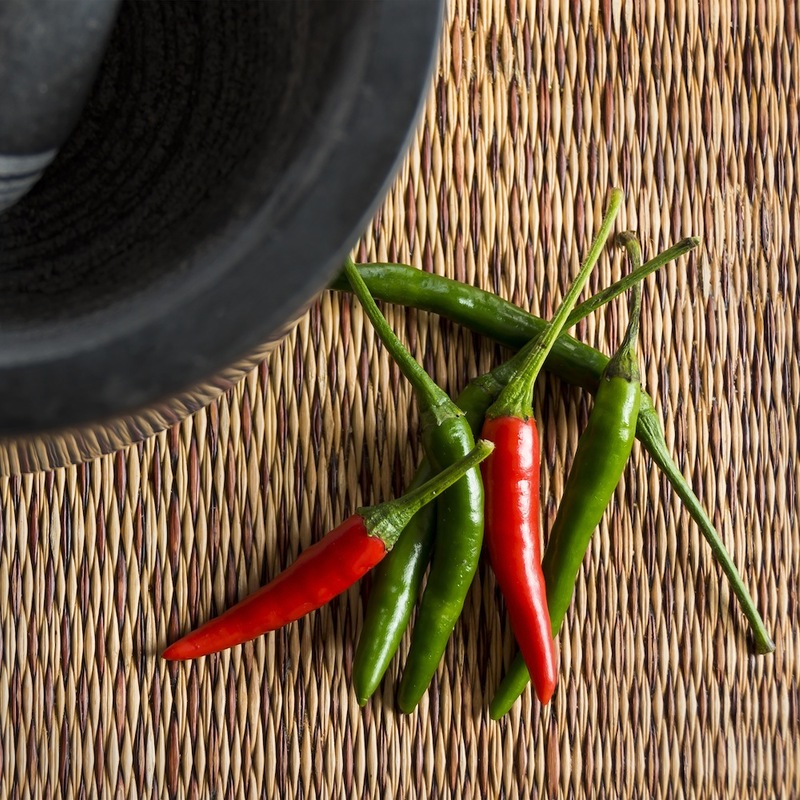 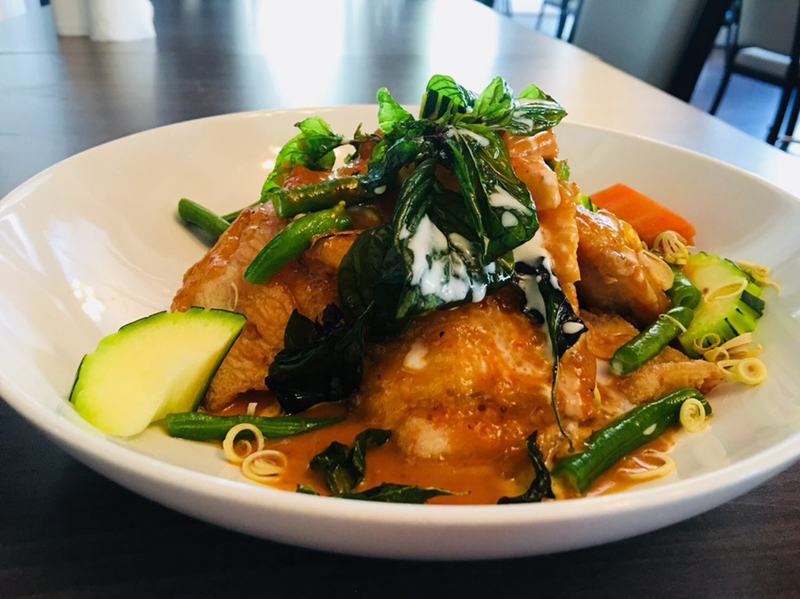 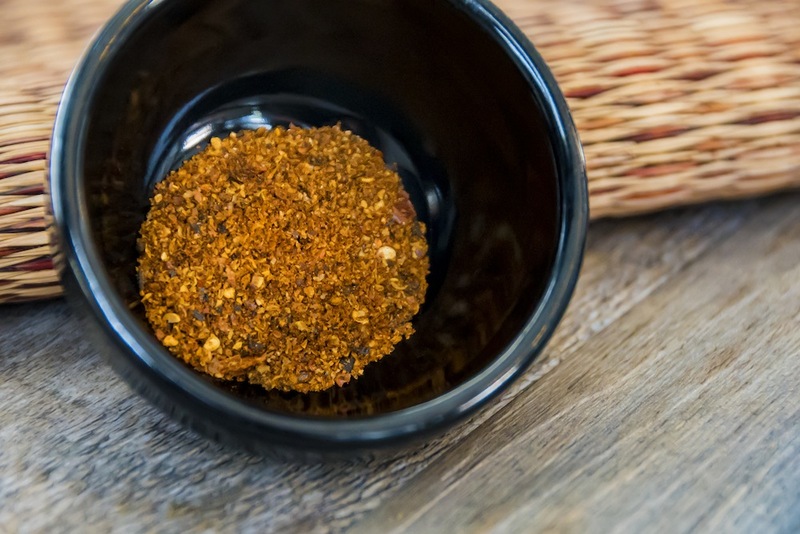 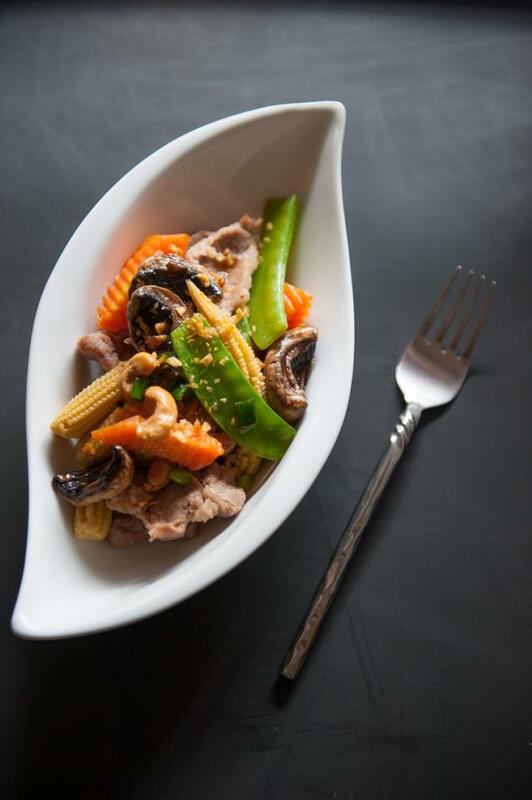 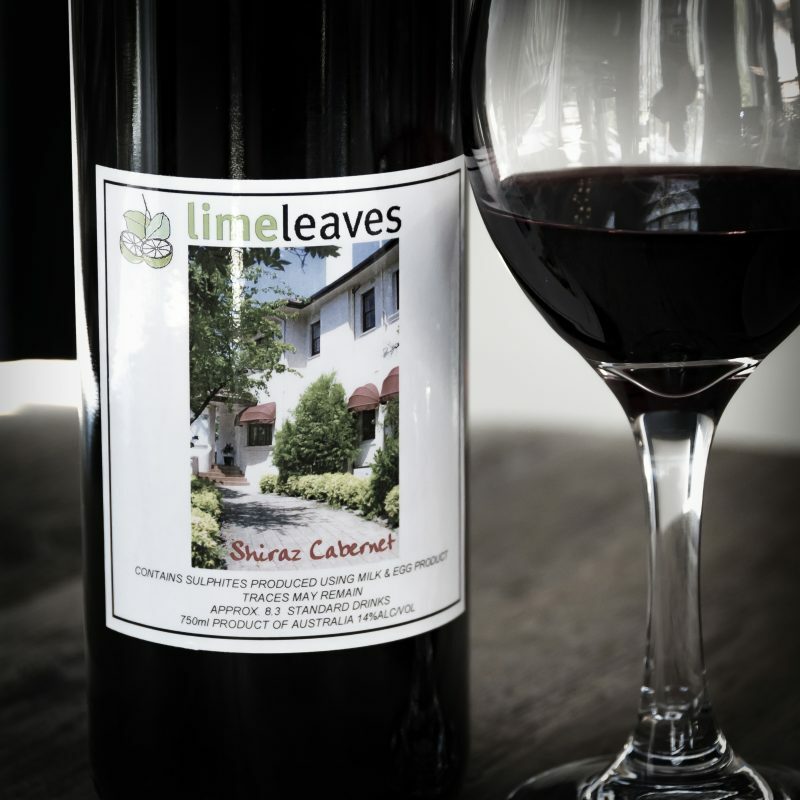 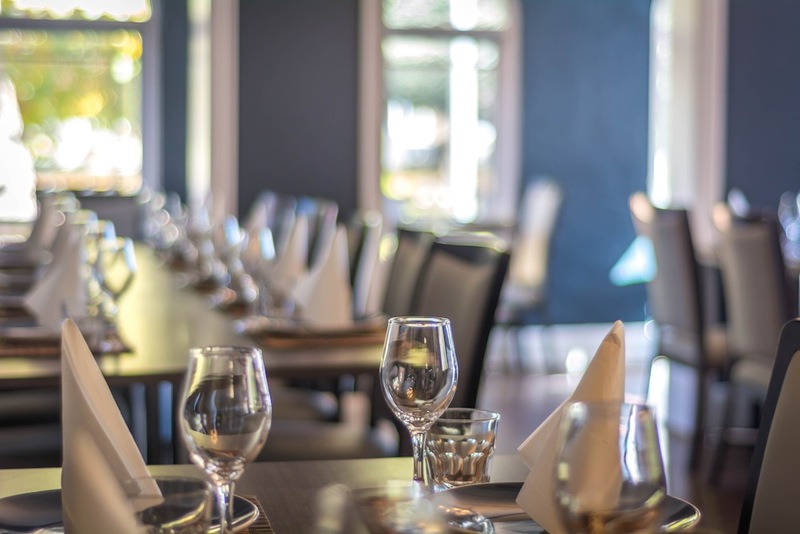 Combine these elements with great service, friendly staff and the perfect ambiance ”Lime Leaves” is easily one of the best Thai restaurants in and around Canberra Region. 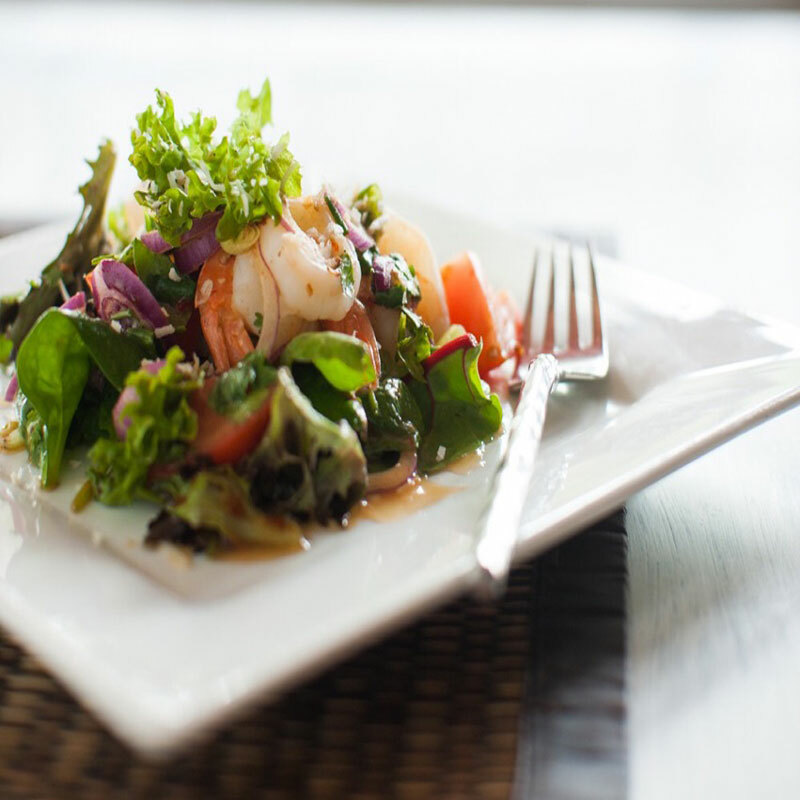 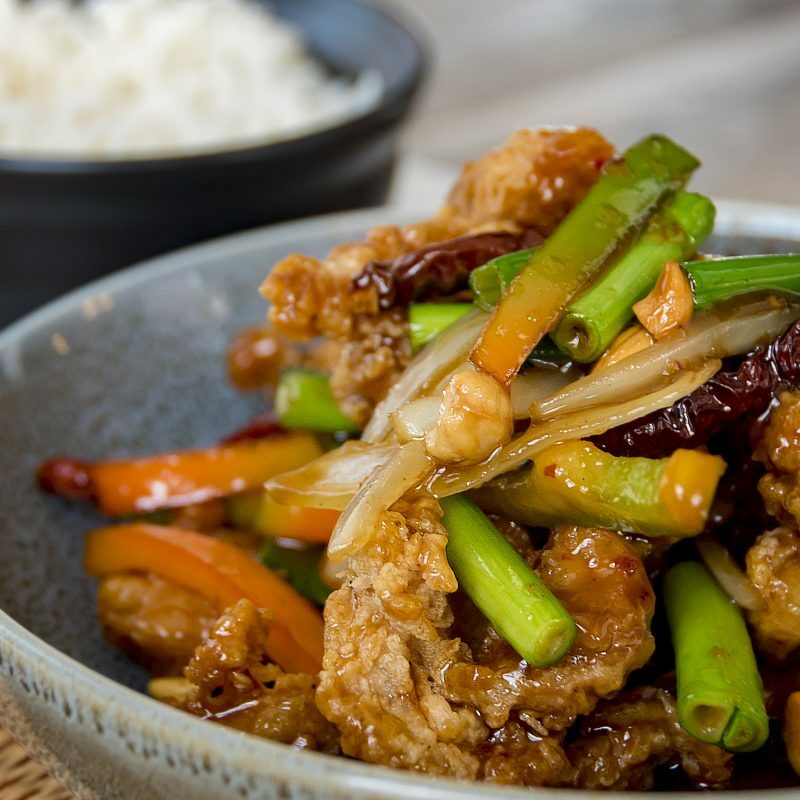 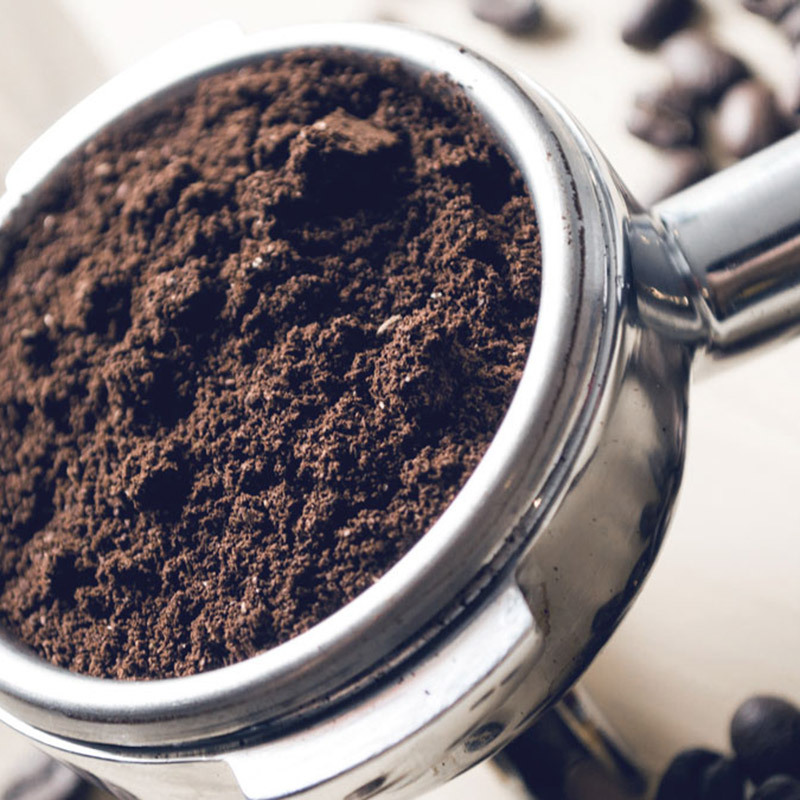 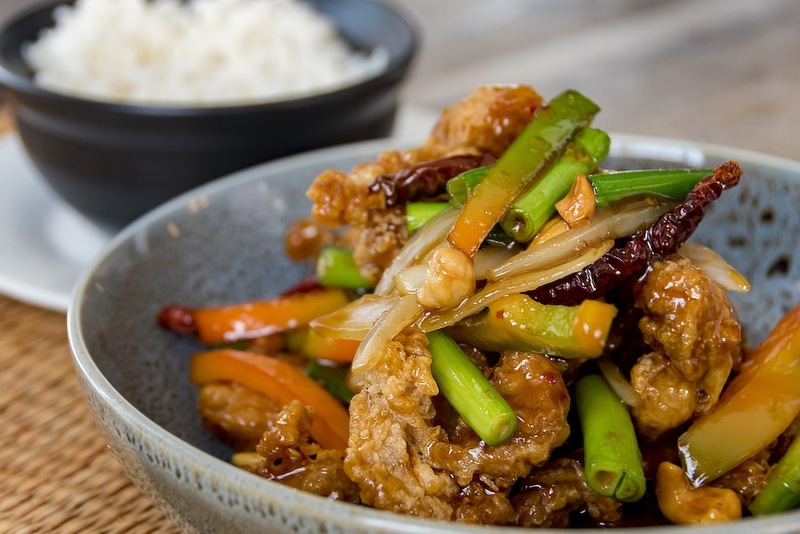 We offer dine in, take away and delivery services, and accept most major credit cards. 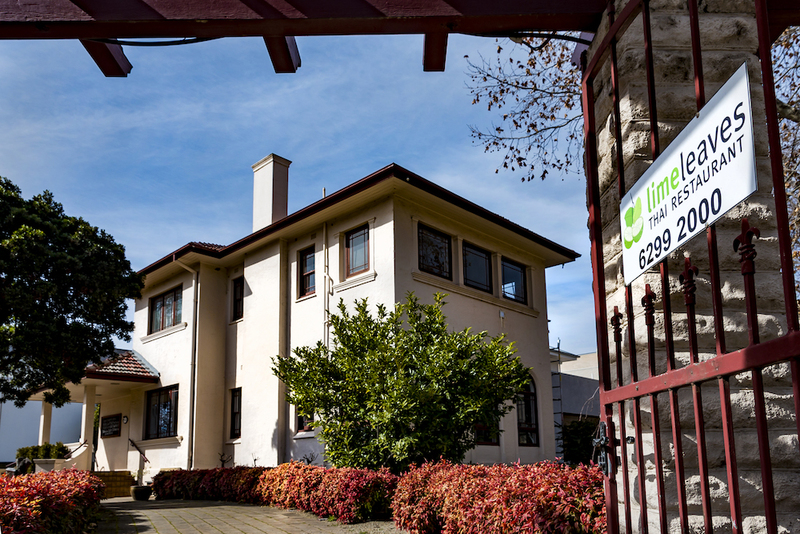 We are located in a beautiful heritage building at the heart of Queanbeyan.